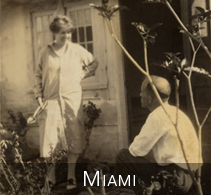 The Marjory Stoneman Douglas Papers (1890-1998) document the literary work and social activism of one of South Florida's most notable personalities. The "Lady of the Everglades" was not only a pioneer advocate of a unique ecosystem, but also keenly involved in issues of race relations, women's rights and urban development. Her journalistic pieces, short stories, books and many speeches were steeped in Florida local color and history. 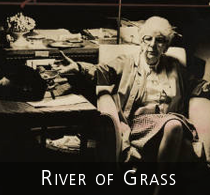 In 1987, Marjory Stoneman Douglas, who had established strong ties with the University of Miami, donated her papers to the library's Special Collections. 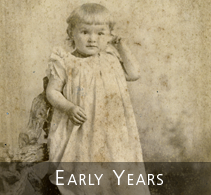 These primary source materials--a portion of which is represented in this exhibit--have since been used extensively by students, scholars, activists and all who have an interest in Marjory Stoneman Douglas and the complex cultural milieu of Florida.